Few comments. 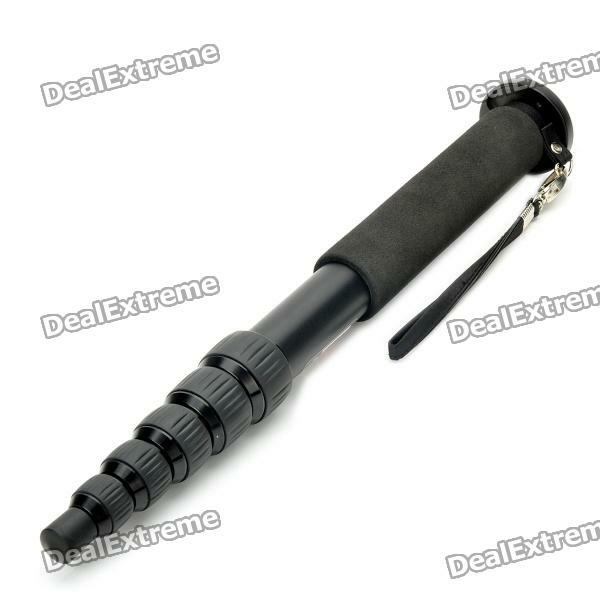 I ordered one as replacement for my old alu monopod, we'll see how it looks. Good thing here is that it has quite ok tube diameters (not match for my Weifeng video monopod, of course :-) ), and good maximum height. Plus it is really affordable. Got carbon one some time ago. Good, light thing. So, can recommend if you need some travel monopod. It is not like Weifeng very sturdy monopods oriented on big lenses and video shooting, but also very good. T1602 seems to be no longer available but R503 seems in stock now. 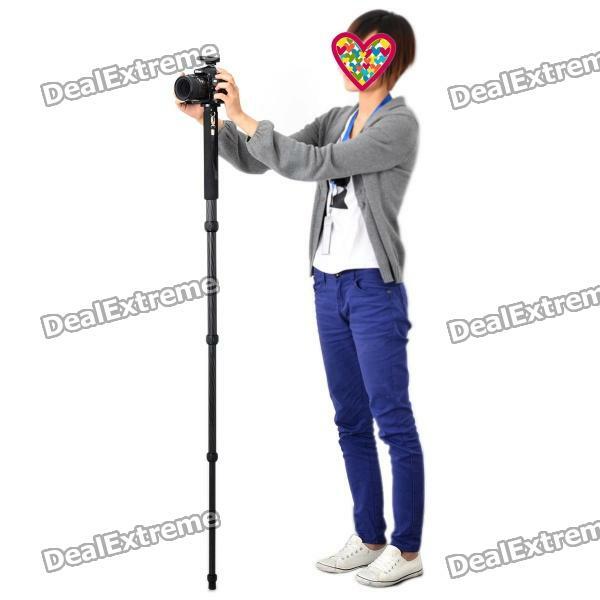 It is really good monopods, short collapsed and long at full length, light. 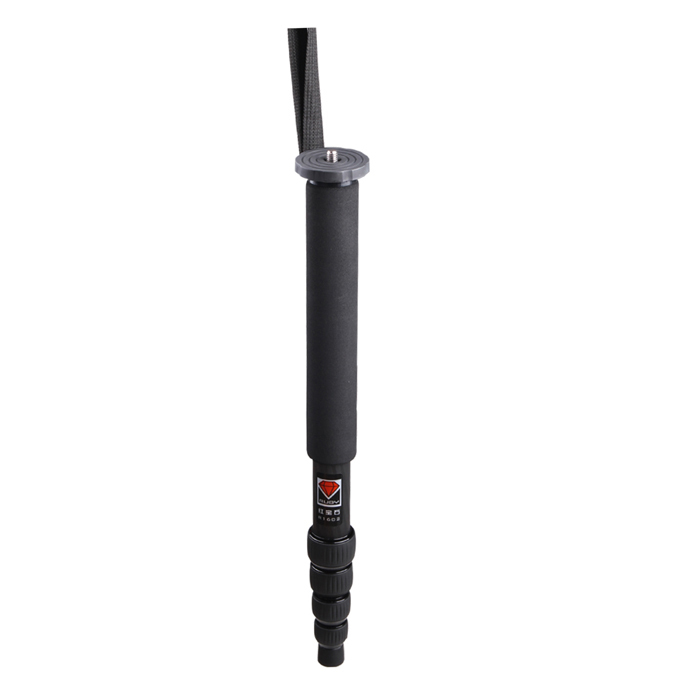 Do they sell any kind of foot attachment, like the Manfrotto monopods use?